Hundreds of thousands of Catalan independence supporters clogged one of Barcelona’s main avenues on Saturday (Nov 11) to demand the release of separatist leaders held in prison for their roles in the region’s banned drive to split from Spain. The protest is seen as a test of how the independence movement’s support has fared since the Catalan government declared independence on Oct 27, prompting Spanish Prime Minister Mariano Rajoy to fire its members, dissolve the regional parliament and call new elections for December. 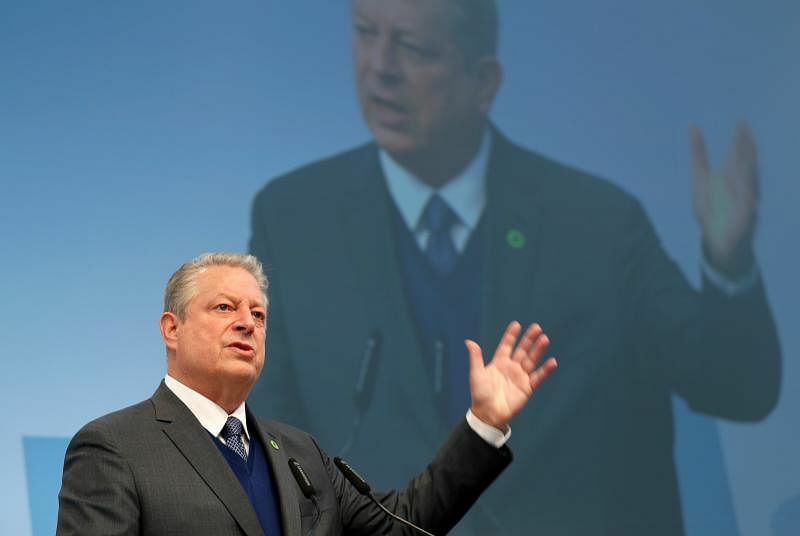 Germany, Japan and other US allies are unlikely ever to persuade President Donald Trump to drop his plan to quit the Paris climate agreement, former US vice president Al Gore predicted on Saturday (Nov 11). The World Robotics Olympiad, being held in Costa Rica this weekend, shows human athletes still have little to worry about: Sweat and glory do not compute well when relegated to faceless automatons. But the same may not be true for workers, especially those in menial or transport activities where robots are steadily taking over. Think factory assemblers and sorters, or even self-driving cars. Some of the technology behind the robot revolution could be seen in the Olympiad, which gathered more than 2,500 people from more than 60 countries in a vast hall on the outskirts of Costa Rica's capital San Jose - the first time the event, now in its 14th year, has been held in the Americas. 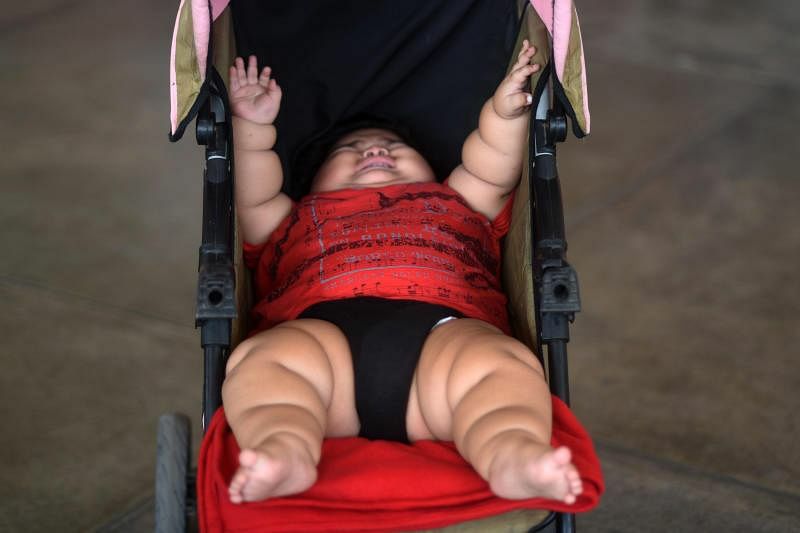 Like any other 10-month-old, Luis Manuel Gonzales babbles and touches anything within reach. But he stands out in a stunning and perhaps life-threatening way: He weighs 28 kilos. 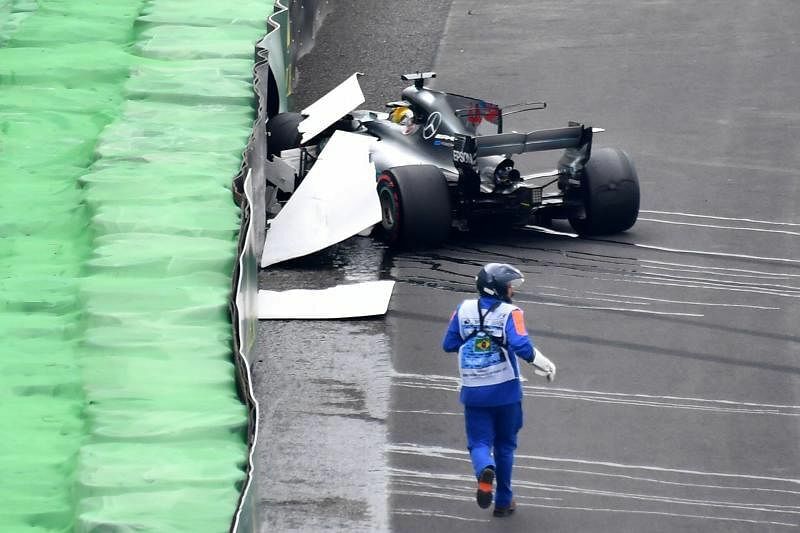 Valtteri Bottas took pole position for Mercedes at the Brazilian Formula One Grand Prix on Saturday (Nov 11) while team mate and newly-crowned four-times world champion Lewis Hamilton will start at the back after crashing out. Ferrari’s Sebastian Vettel will join the Finn, who is 15 points behind him in the championship, on the front row with his Finnish team mate Kimi Raikkonen third and Red Bull’s Max Verstappen fourth. The pole was the third of Bottas’s career and he did it with a track record time of one minute 8.322 seconds at a damp Interlagos.